Hose Inside Diameter (in) 0.310 in. Hose Length (ft) 6 ft. 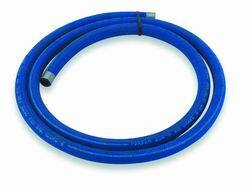 Hose Outside Diameter 0.680 in. Notes Hose is designed to be used only with Earl's power steering hose ends.